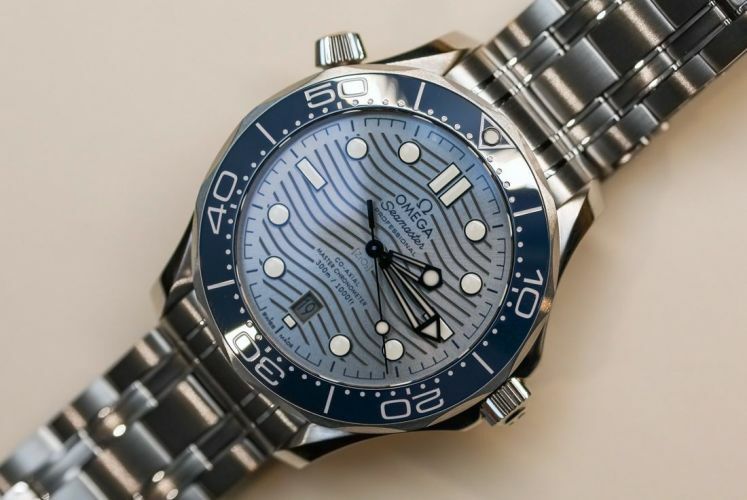 I’ve finally decided on the diver. The chrono is far too busy and chunky for me plus I have two chrono's already. 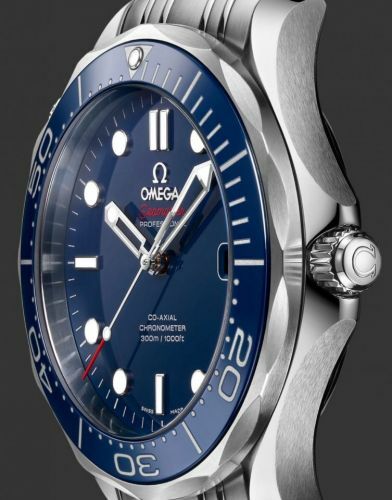 The Diver is nice and slim and can double up as a dress watch as it’ll slip nicely under a cuff. 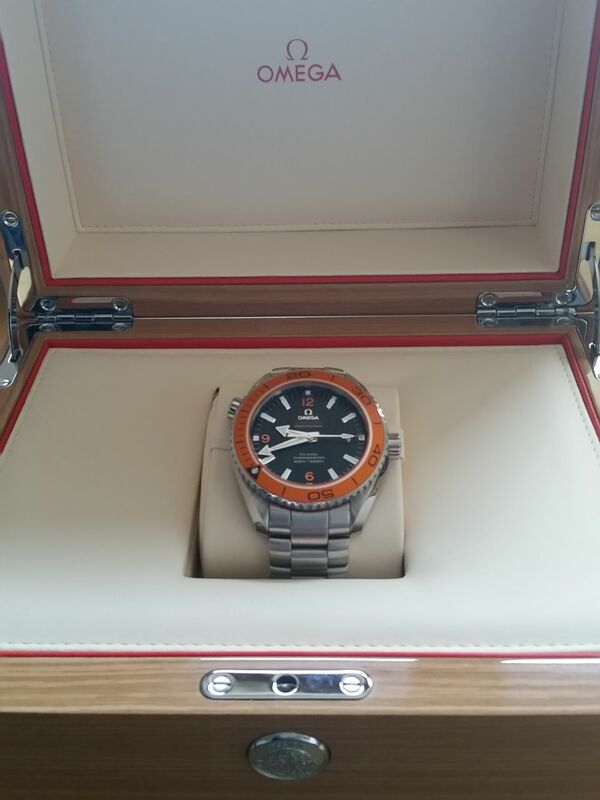 It also has a ceramic bezel so quite scratch resistant. Finally made my mind up when I saw it for a reasonable price in Jersey last week. Almost bought it there and then but bottled it in case I got caught bringing it home. Plus, they have a new SMP300 coming out in August. 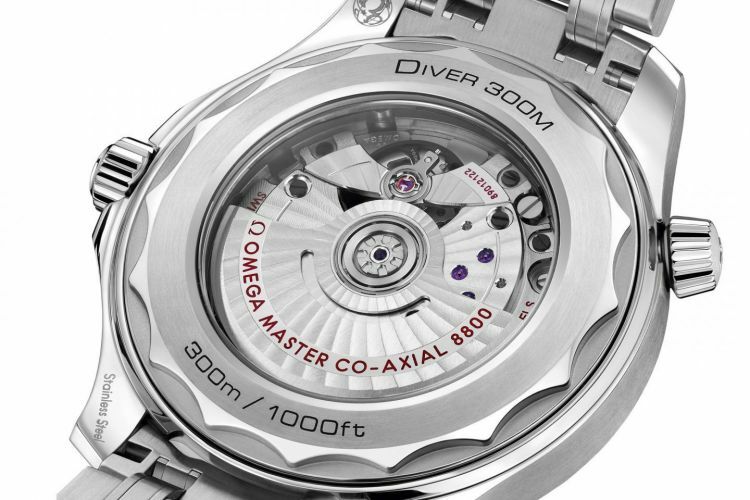 Thicker than the current model and with an etched wave dial, an exhibition caseback and a peculiar shaped helium escape valve. I just don’t like it so have gone for one of the last of the current models with the 2500D movement. Guess what I got for my 60th. When my son found out how much my Speedmaster ‘57 has cost he said I must be mad. I told him he would be getting it when I go. “Good” he said, “That’s your funeral expenses paid for then”! We actually got round to sorting our wills out a while ago. In it our daughter gets all my wife’s jewellery, our son gets all my watches. Trouble is, my wife has a more valuable jewellery collection than I have in watches so I’ve got to do some watch buying to equal her jewellery value so that they both get the same. That’s my reason for buying more watches and I’m sticking to it! Is that what they call buying time? 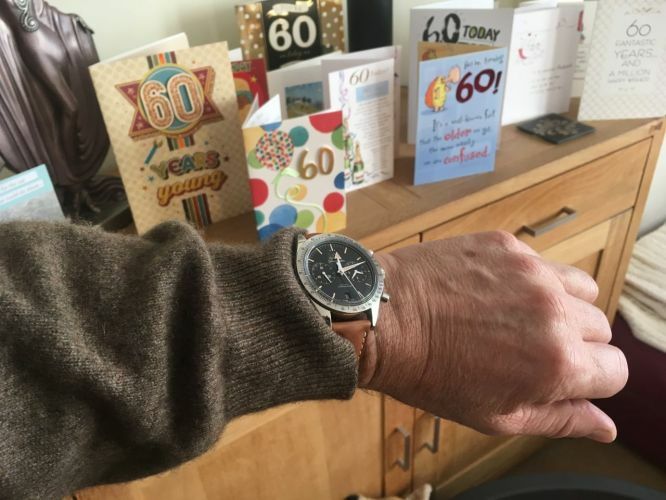 My Omega Cosmic fifty five years old still keeps perfect time..
Trouble is, my wife has a more valuable jewellery collection than I have in watches so I’ve got to do some watch buying to equal her jewellery value so that they both get the same. That’s my reason for buying more watches and I’m sticking to it! The question is though .. what is her collection of Guns / fly rods / motorbikes / cameras / golf clubs / hi tech electronics, stereos etc worth , us guys don’t need bling to expend huge amounts of cash .. 2009 GS Auto Zermatt Silver - Halifax winter necessity. There’s certainly some wealth in this forum. Maybe a consortium should come together to pool our finances and resources and buy JLR from Tata.